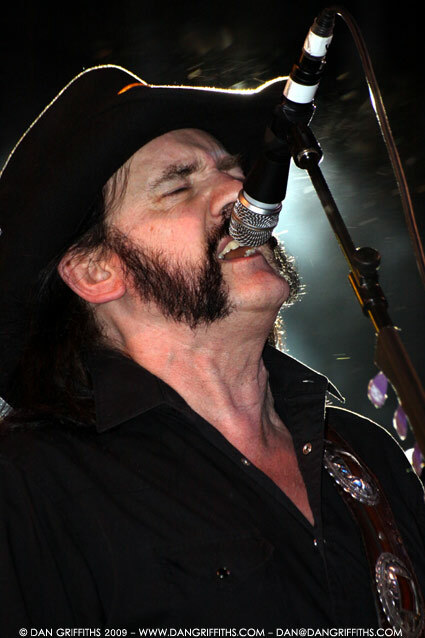 This shot of Lemmy of Motorhead was taken at Guilfest on Friday night. The band headlined the three day music festival which takes place on Stoke Park, Guildford. You can see some more shots of the band’s set in the gallery. I will be putting up some more shots from the weekend’s festival shortly.